This is another car that I have been meaning to put up online, open in a tab for the last week or so. It goes along with the R34 N1 from yesterday, this time an R33 N1. Even though the listing says there were 228 N1 R33's built, this number is incorrect. There were 228 R32 N1's, 45 R34 N1's, no one seems to know how many R33 N1's. They are none the less a rare cool car. 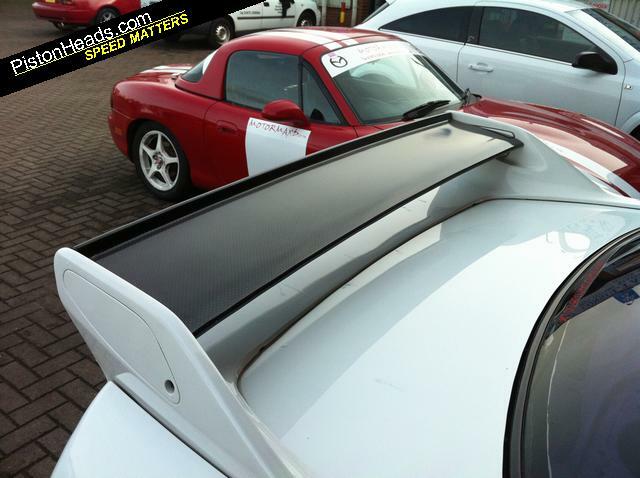 The car is listed on Pistonheads, has 15,698 miles, and they are asking 15,995 UK pounds. 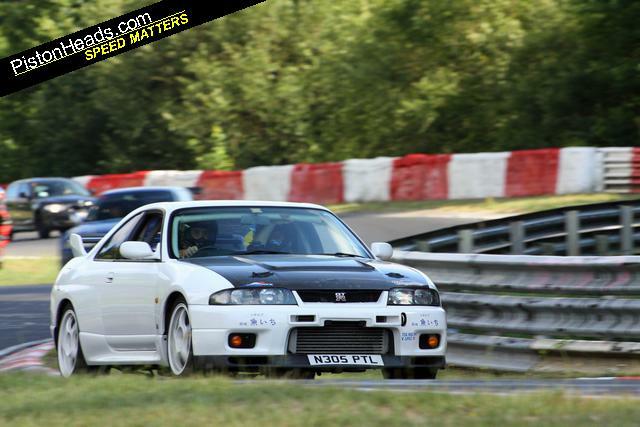 This is a street legal car in the UK, and something neat to own if you are into Nissan Skyline GT-R's. I am personally not a big fan of leather interior, but some people seem to only want to sit on dead cows. I like cloth, as its a bit cooler in the summer, and holds my sweaty thighs in place at the race track. 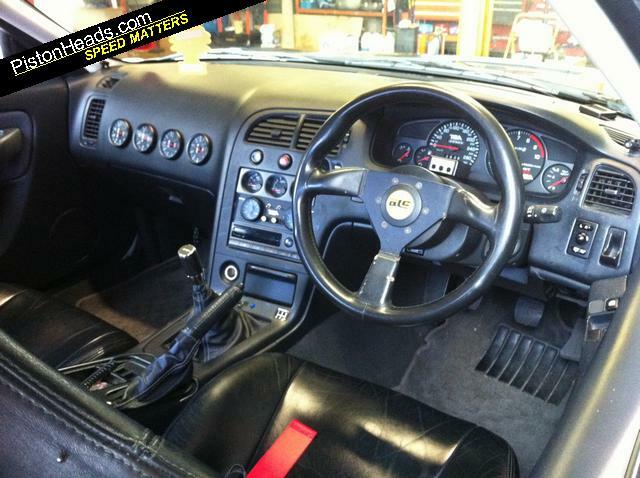 The OEM Nissan Skyline GT-R seats were all cloth, with the exception of the M-Spec R34. The original UK delivered R34's had leather fitted, but it was closer to a dealer option. Hi all this a very rare R33 GTR N1 Model car one approx 228 ever made with documentation from Abbey motor proving this is a genuine N1 car. It is a full race/road car running 512bhp fully lightend version built by TSA racing factory japan and was the tuning companies race car which competed in the N group races at Tsukuba curcuit in 1.00.02 which is an unreal time.I have owned the car since 2006 and its been the most reliable car i have ever owned the reason for reluctant sale is new job oversees. Here is a spec list below and there are probably lots of little bits i have missed. Milage is super low on 25266ks which is around 15698 miles from new. Full one off titanium dual exhaust system cost a fortune. Single bosch pump and swirl pot fitted in the boot. new Tein monoflex suspension fitted. turbo timer built into the alarm system. 5 speed box with 45% short shift kit fitted.